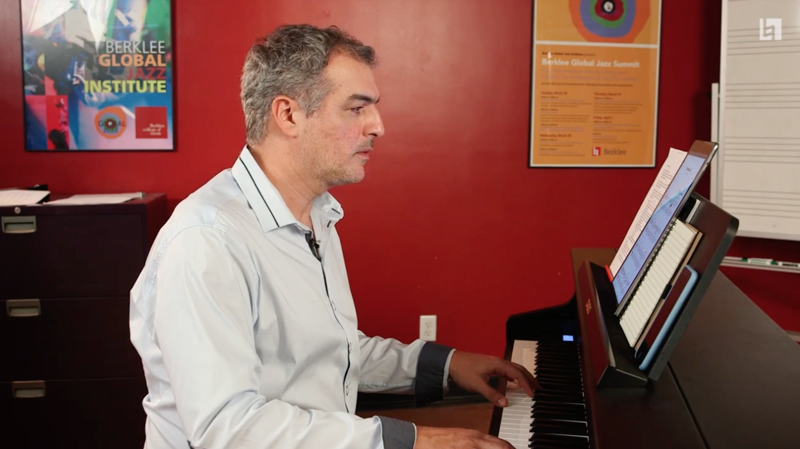 The Berklee PULSE® Music Method is a unique and innovative online music education portal that enables students to study, jam, and practice using interactive modules and an ever-expanding collection of popular music. PULSE is open to anyone, with exclusive resources available through Berklee City Music, Amp Up NYC, and select public school partners. PULSE gives students and teachers the benefits of a Berklee education no matter where they live. Learn more about PULSE here. In this featured lesson designed by Gabriel Montt, professor at the Projazz Instituto Profesional in Chile, students will apply a basic understanding of the rhythmic accompaniment traditionally performed by the guitar in the cueca, the national dance of Chile. Gabriel Montt is a guitar professor at the Projazz Instituto Profesional in Instrumental Interpretation. After recieving a degree in Popular Music Creation at the University of the Americas, Gabriel continued his studies in jazz and fusion styles from masters of the national scene, such as Jorge Vidal, Moncho Romero, Miguel Ángel Pérez among others. Between the years 2008-2009 he completed a postgraduate degree at the Conservatori del Liceu in Barcelona, Spain, where he perfected himself in "Jazz and Modern Music" with musicians from Europe, such as Jordi Bonell, Pedro Javier González, Iñaki Sandoval and Román Gottwald. Since 2006 he has been working on a project associated with jazz manouche with the Gypsy Trio group, as well as his participation in the projects "Homenaje a Django Reinhardt" and "Gypsy Trio Gira 2011". 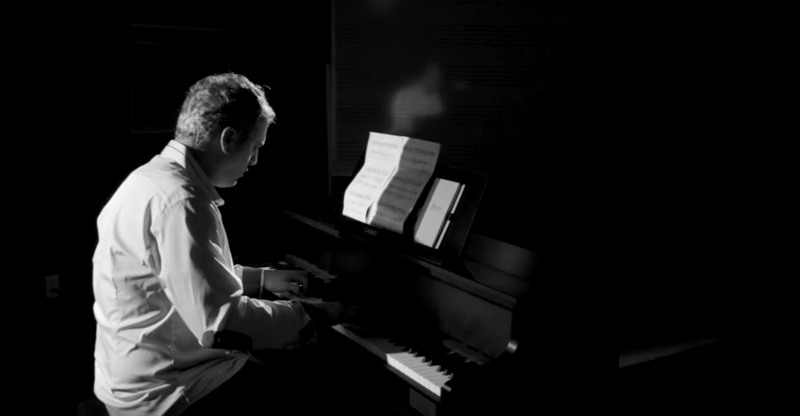 He currently works as a teacher in Jazz Guitar at the Projazz Professional Institute, at the Maule Regional Theater and at the Jazz Club Academy in Talca, in addition to composing arrangements for the TRM Classical Orchestra in the works of Jesus Christ Superstar and The Novice Rebel. 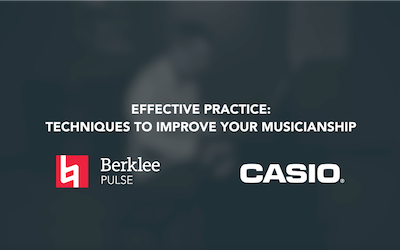 This five-video series presented by Casio will introduce tools and resources for any musician to develop effective practice routines, improve musicianship, and prepare for performances. How do musicians come together to create? 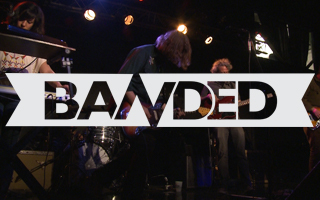 BANDED is an experimental music documentary that chronicles the creative processes of five Boston bands as they take the spark of an idea and turn it into a reality. Check out the Notation Mixer, an interactive tool that can synchronize multiple tracks of audio with accompanying music notation. In the last lesson of this series, students will learn about self-assessment, how to modify their goals, and how to find their own voice in music by describing the benefits of recording themselves, identifying their musical influences and long-term goals. 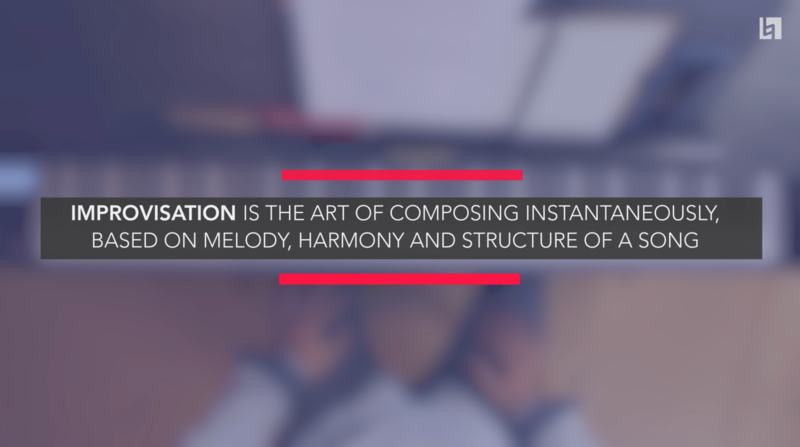 Improvisation is the art of composing instantaneously, based on melody, harmony and structure of a song. 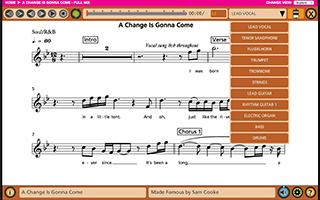 In Lesson 4 students will describe and understand improvisation's role in a musical tune and focus on developing strategies to improve their own improvisational techniques. 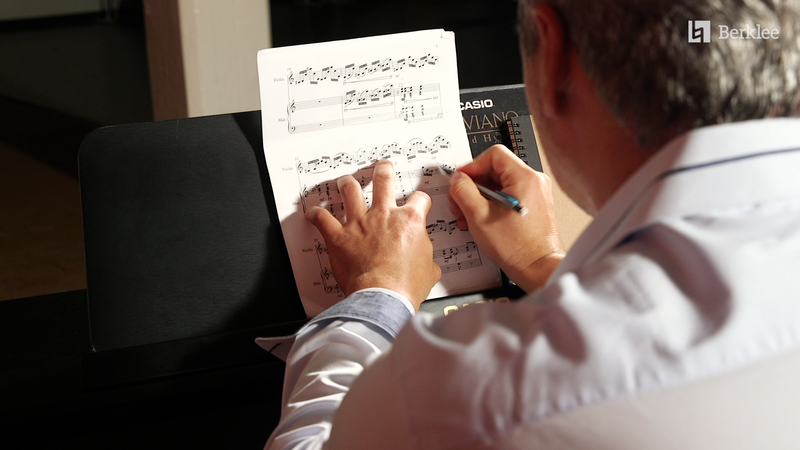 This lesson will focus on developing a repertoire library. Your repertoire is a list of songs that you know pretty well and that you feel comfortable playing at any time, whether it’s an onstage performance or recorded session. 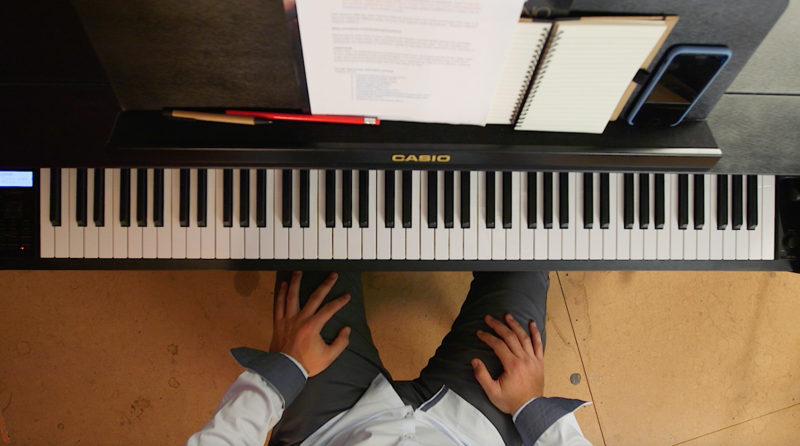 You will also have an opportunity to jam using play-along tools, such as the PULSE Jam Room and Casio Downloads to develop your performance skills. In Lesson 2, you will discover the secret to having an effective practice session by mapping out a clear direction for your entire practice session. Leo Blanco will also guide you through best practices for warming-up while practicing your technique in creative and constructive ways. This five-video series will introduce tools and resources for any musician to develop effective practice routines, improve musicianship, and prepare for performances. In this first video, you will discover that the best way to progress musically is through goal oriented practice sessions and organizing your practice time using a journal.